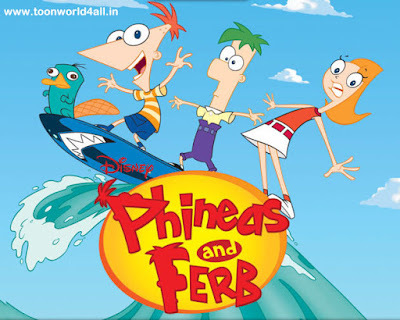 Synopsis: Phineas and Ferb invent, scheme, and stay one step ahead of their bratty sister. Meanwhile, their pet platypus plots against evil Dr. Doofenshmirtz. The family goes to Mt. Rushmore for Candace's birthday. Doof is drilling to China. Episode 2: The Fast and the Phineas/Lawn Gnome Beach Party of Terror! Trick out the family car to enter in the Swamp Oil 500. Doof flies a blimp containing his new invention which causes things to deflate. The two boys create a combined winter-summer playground paradise in their own backyard. After visiting a local Egyptian movie theater, the boys decide they want their own mummy. The boys renovate their old tree-house for themselves and decided to surprise Candace by giving hers a complete make-over. Dr. Doofenshmirtz plans to use brainwashed pigeons to destroy an awards ceremony in honor of his brother. Episode 7: It's About Time! Phineas and Ferb find a failed antique time machine in a museum, and make it work for real. 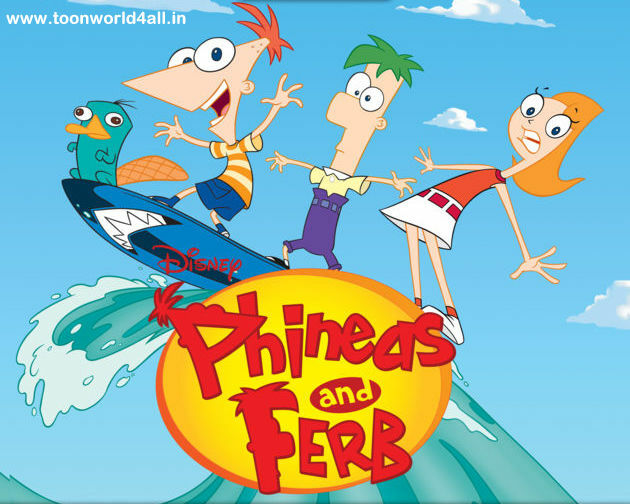 Phineas and Ferb create a wooden toy version of Perry to sell to a toy company. Episode 9: One Good Scare Ought To Do It! Isabella gets the hiccups, so the boys go to extreme lengths to scare them out of her. Meanwhile, Candace encounters Jeremy's younger sister.